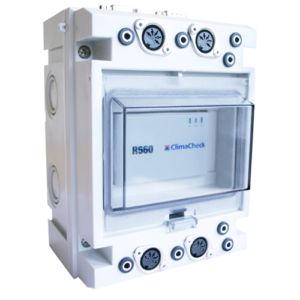 The perfect solution to get full control and decrease service and energy cost for smaller systems with standard controllers that already have data points installed. 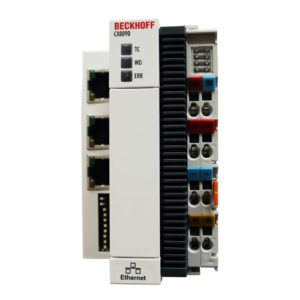 If data points are missing these can be added directly to the communication module for plant optimisation, trouble-shooting and benchmarking. Alerts/alarm handling over text and E-mail to multiple recipients through built in modem. 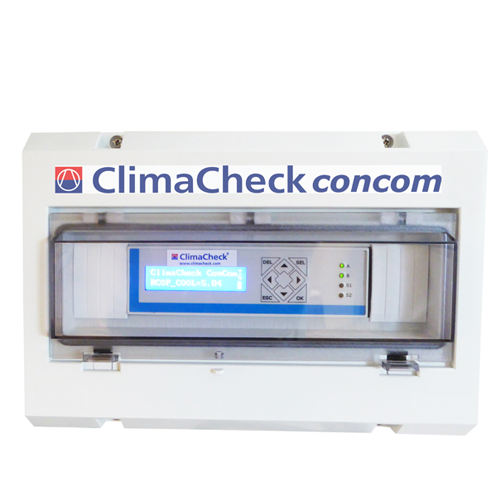 ClimaCheck early warning of deviation in performance often long before failures and energy bills increase – contractor can do all analyses from office and identify problem before going to site. 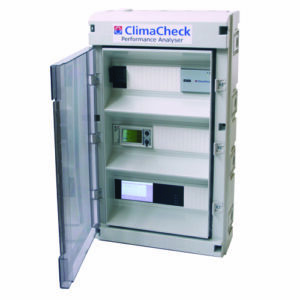 Temperature monitoring and logging of cold rooms, display cases and rooms. Indirect leak detection – reduce number of required leak detection visits. Energy monitoring and reporting for owners.